My novel “The One That Got Away” is being featured on #TeaserTrain again this week. You may know that in a nutshell, my novel is a reincarnation story. It does, however, have a few more twists thrown in that make the reader realize that reincarnation is only a part of the painting on a much larger canvas. The teaser that is showcased this week is from what I refer to as the Pioneer lifetime and can be found on A.R. 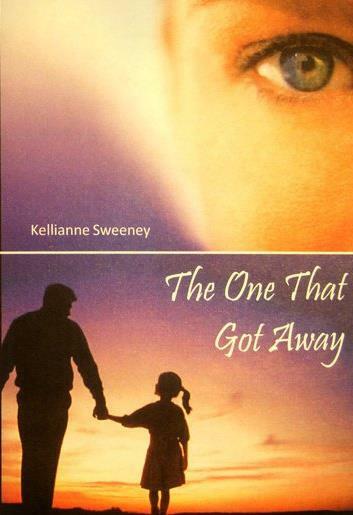 Silverberry’s blog: http://www.arsilverberry.com/the-one-that-got-away-teaser-train-excerpt . First of all, I live the cover. Second, the teaser was great. Very excited to read this, Kellianne! Yay! Thanks Kel! That makes me happy. I love stories about reincarnation. Gorgeous cover!! Love the colors!! Best wishes for success! !